Hockey is a sport very close to my heart. I have played the game at a representative level and coached and umpired with a much higher degree of success. 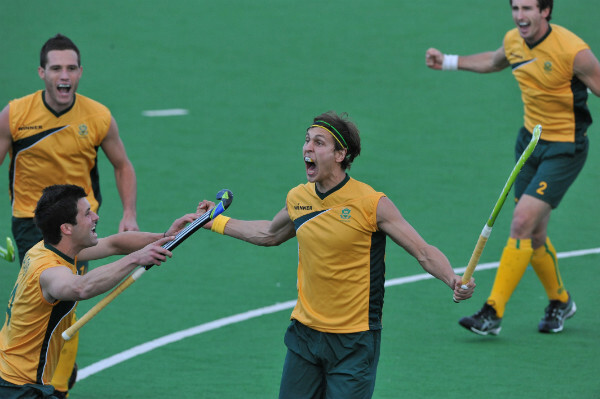 The Olympics, alongside the World Cup, is the biggest event in World Hockey and South Africa will be represented for the 3rd Olympic Games in a row and the 4th post isolation. It will also be the second Olympic Games for players like Captain Austin Smith, Andrew Cronje, Marvin Harper and Thorton McDade as well as the second games under fellow Olympian Gregg Clark. 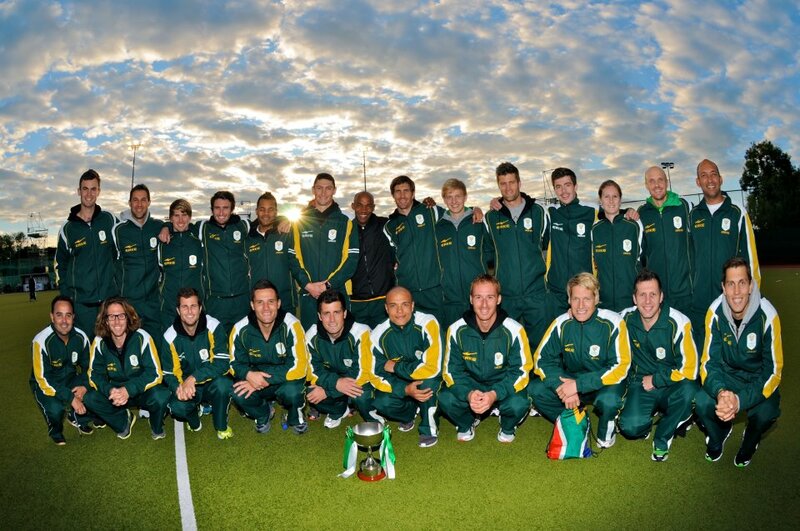 The LADS, as the Hockey side are affectionately known, had to face an all together different challenge this year, as SASCOC and SAHA agreed to set the bar slightly higher in terms of qualification. Of course Austin and the LADS, did not shy away from this, but responded with the fight that typifies the South African spirit in going on to win the Olympic qualifying tournament in Japan. A strong South African side has been named for the Olympics, with Gregg Clark opting for the one goalkeeper in order to take an extra outfield player, as allowed in the rules of the competition. A host of the players have been plying their trade in the European Professional leagues and this has led to an increased quality of players being selected for the National team. This coupled with the improved support from South Africans and the impressive performances in both the Champions Challenge and the Olympic Qualifier, has led to a sense of optimism in and around the team that hasn’t been seen before. The players are all on twitter too and have been absolutely brilliant in interacting with the supporters as they bid to not only impress at the Olympics, but also to enhance the reputation of a growing sport in South Africa. We hope to be seeing lots of this! 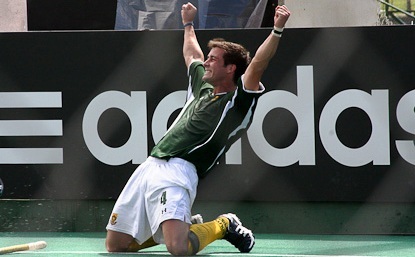 South Africa will be backing on the spider-like reflexes of Rassie Pieterse to keep the defence tight, the leadership of Austin Smith to lead the team and the brute force of Justin Reid-Ross, one of the deadliest finishers of penalty corners in World Hockey. The team is one built around spirit and includes players I love watching like Lloyd Madsen, Clinton Panther and Lloyd Norris-Jones amongst others. One thing is for certain, Greg Clark has assembled a team who on their day can take on anyone in the World game. It won’t be easy for the 12th ranked South Africans as they will face 9th ranked Argentina, 1st ranked Australia, 4th ranked Great Britain, 5th Ranked Spain and 8th ranked Pakistan. They will of course take hope from the fact that they have beaten India, Great Britain and Spain in the past 12 months, the LADS will be confident of causing an upset at the games. They will definitely be looking to improve on their best of 10th and I would love to see a top 6 finish for the SA Hockey LADS. Catch all their action on Supersport. 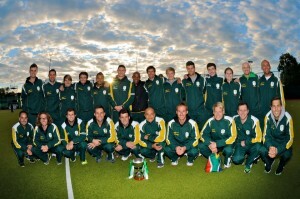 Or follow the @SA_Hockey twitter account or @Kirstydt for updates.